The Indian Head Massage is a form of alternative medicine massage therapy that originated in India thousands of years ago. It is deep style a massage derived from the ancient healing system of Ayurveda that focuses on the head, shoulders and neck. Through various techniques, the massage therapy works by releasing any block negative energy in the body that might be manifesting as injury or disease in any of the seven Chakras (energy centres) of the body. It is done by applying certain pressure on specific points on the neck, shoulders, and head corresponding to each Chakra (which is also a similar approach to that of reflexology). By unblocking the Chakras, it allows a free flow of energy in the body resulting to the restoration of an individual back to excellent health and feelings of wellbeing. An Indian Head Massage is an ideal way for a person to get away from everyday emotional and mental stress. But how long does an Indian head massage take? 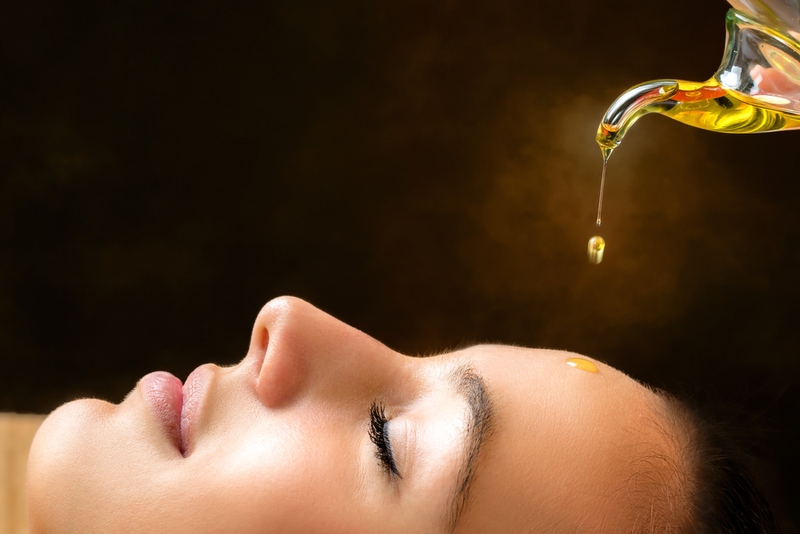 The therapy usually goes at around 25 to 45 minutes, and may or may not use oils in the hair or on the body. Some oils being used include sesame and olive. Though using oil is optional, some benefits of oil include softening the skin, relieving muscular pain and stiffness, and deeply conditioning the hair. The massage starts at the back where the masseuse starts by applying pressure to points that relaxes the muscle and dissolves knots. They then progress to the shoulders and upper arms to release tension, and to the neck and release to also release the headache-causing blockages and help improve circulation of the cerebral fluid. The massage them moves to the scalp. Benefits of massaging the scalp include relaxation of the entire head, improve circulation, and stimulate hair growth. Lastly, the masseuse may opt to perform a gentle face massage that may help relieve symptoms such as sinusitis and headaches and encourage good circulation and a glowing complexion. Relief of built up tension that can oftentimes result in headaches, migraines, neck and or back pain.. Improvement of circulation, which in turn increases energy levels. Promotion of clarity and increased concentration. Relief of Mandibular Joint Tension. Relief of symptoms of sinusitis. Boosting cerebral spinal fluid circulation. Relief of sleeplessness, restlessness and insomnia. While you are bound to feel great after our Indian head massage, there is a good possibility that you may not look great. Whether your masseuse has chosen to use oils or not, your hair will look messy and may like you haven’t washed out the conditioner from a week ago! Make sure to brush your hair or use a band, or wear a hot on the way home after your session. Do you have a passion for Massage? Would you love to turn your passion for Massage into a rewarding career?